Valentine’s Day is of course, all about love. It may signify a new beginning with a loved one, or play a part to strengthen bonds in a relationship that’s becoming more serious. Many choose this date to pop the big question – yes, Valentine’s Day is the single most popular day for marriage proposals. Considering the level of commitment required in serious relationships, some thought should be given to certain important matters, such as your credit health. It’s best to start right, especially if you’re planning to take the next big step in your personal life, such as getting engaged or married. According to a prominent psychiatrist, the leading cause of divorce in Malaysia is financial problems. So, how do you get your credit health in good shape? How do you even start? 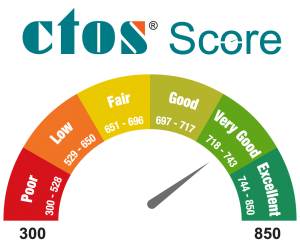 Your MyCTOS Score Report will display other types of credit information besides your CTOS score. For instance, it will show the types of loans you have, outstanding debts, if you’ve missed payments in the past, if there are litigation proceedings against you and so on. It’s crucial to go through your credit report carefully. Also, be sure to check for any incorrect or inaccurate information in the report. 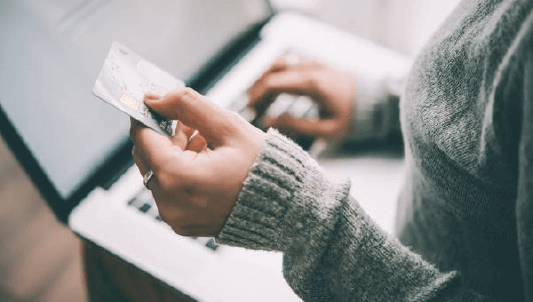 Your CTOS Score is a 3-digit number that represents your creditworthiness to banks and lenders, so you’ll need to know where you stand before you go any further. Your score is a good indicator of what correctional steps you’ll need to take to improve your credit health. Take a good look at your debts and loans. Are the amounts owed too high for you to pay comfortably each month? Are you missing your monthly payments? 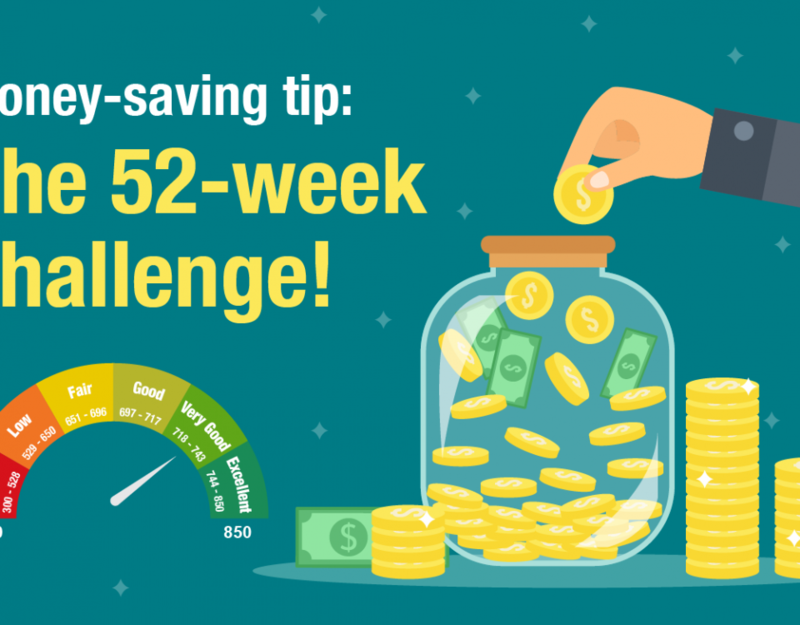 Keep amounts owed low so you don’t struggle financially to repay your debts. Also, start planning for loans you may wish to take in future. For instance, you may wish to purchase property, or take a personal loan to finance your wedding. It’s a good idea to finish repaying some outstanding debts first if you want to apply for a large loan in future. If your credit score is not as high as you’d like it to be, don’t worry. 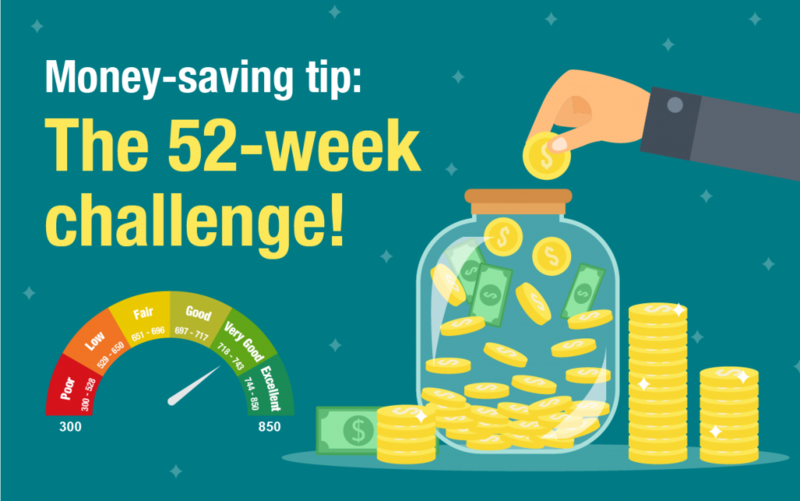 You can start taking steps early to increase your score. To bring your credit score up, you’ll need to be a good paymaster and not miss any of your monthly repayments. Make a commitment to pay at least the minimal amount each month for loan and debt repayments. If you pay your monthly commitments in a timely manner, your credit score will gradually increase. If you’ve missed payments in the past, get current and stay current. A good rule of thumb for the future is to think carefully before you request for new credit – don’t ask for more than you need. Remember, most loans and credit granted to you incur interest and have to be repaid, so don’t risk your credit health by borrowing more than you can afford to repay.